Only nine line up in the 2019 Victoria Handicap at Caulfield on Saturday. 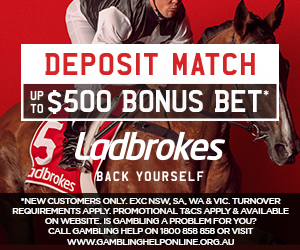 Former Caulfield Cup winner Boom Time resumes over a sprint trip and accordingly is $41 in the 2019 Victoria Handicap (1400m) at Caulfield on Saturday. 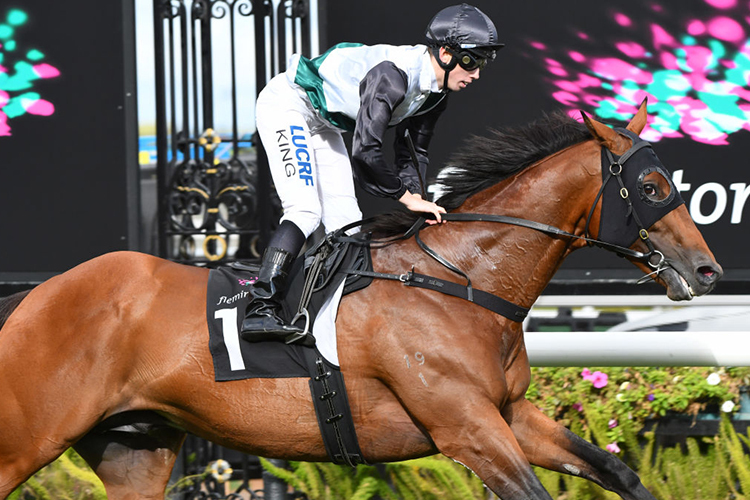 WHEN IS THE 2019 VICTORIA HANDICAP?